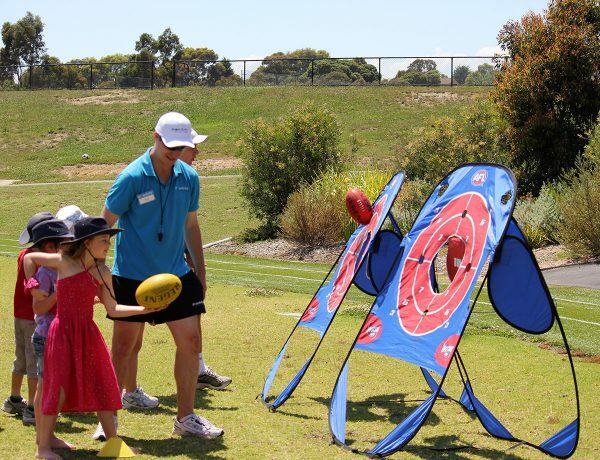 "First Step" sports development from Victoria's leading provider! 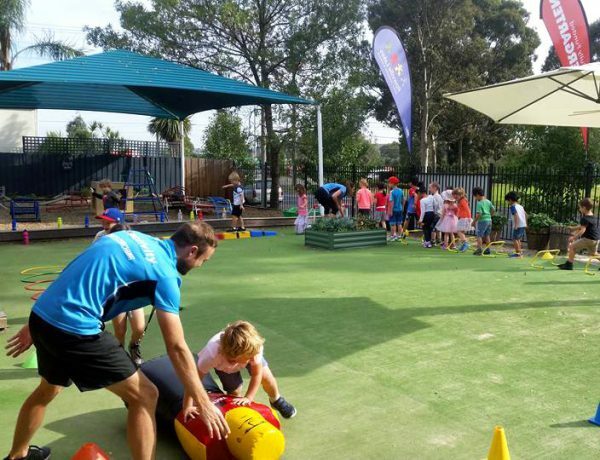 Proactivity Early Years sports program is more than just nurturing your children to play sport - it is about accelerating physical, social and cognitive development. 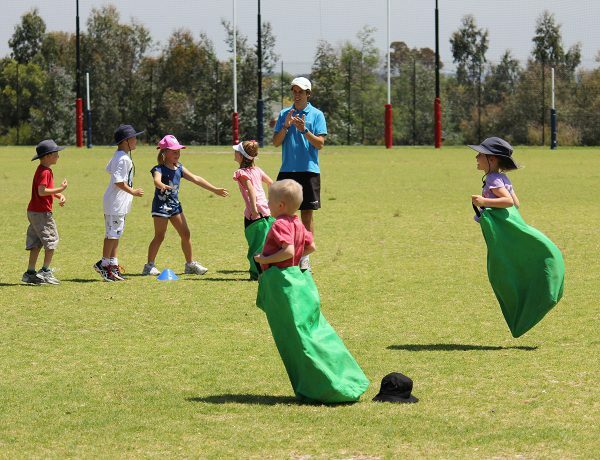 Proactivity Preschool sports program is set in a fun and enjoyable recreational setting for children to learn and play the most popular sports in Australia. This experience, for children aged 3-5 years, includes teaching basic skill fundamentals, incorporating fun decision-making games and enhancing motor development capabilities. Proactivity's Kindergym program is a fundamental movement program developed for early childhood education. Our program is aimed at developing a child's balance, coordination, fine and gross motor skills through a range of fun gymnastics activities involving movement to music and games, using age appropriate gymnastic equipment. Our qualified team of Gymnastics instructors ensure that the equipment set-ups are safe, stimulating and provide endless movement opportunities for the children to play and learn. 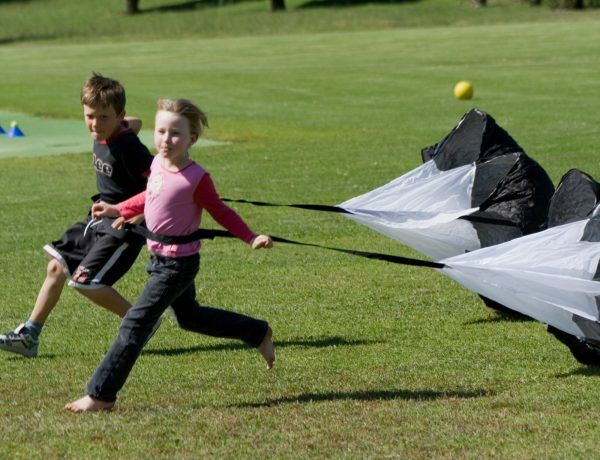 Educational research tells us that children learn best through exploring and discovering their abilities through physical activity. 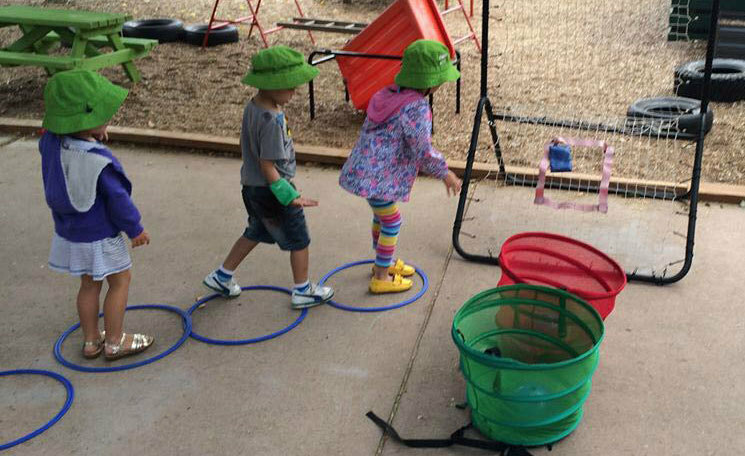 Gymnastics Australia's KinderGym program offers children a LaunchPad into fundamental movement; ensuring they can experience a wide range of movement activities and be encouraged to think, create, construct and solve problems with their own bodies. While developing co-ordination and self-esteem, KinderGym programs assist in your child's physical, social and cognitive development. Victoria's leading sports incursions team! Experienced, certified professionals bringing solid foundations for kids to lead active, healthy lives! The place was full of laughter with children engaged in various fun-filled physical activities! 'Circus skills' was a perfect program to promote healthy and active life for 3-5 years old. The children explored the equipment, used their body parts and imagination to perform various actions. Thanks Proactivity for running a well organised program! We have been having Procativity incursion since September and it is the best incursion ever! The facilitator is brilliant, tuning to each and every child effortlessly, enjoying every moment of the session! Children follow H’s instruction and often talk about the “Circus”, how good they are spinning their plates, juggling and putting their hands in the rainbow paint!!! Creativity is the best allied for children and the Circus incursion support building a strong creativity sense and resilience, Children keep trying until they get it! 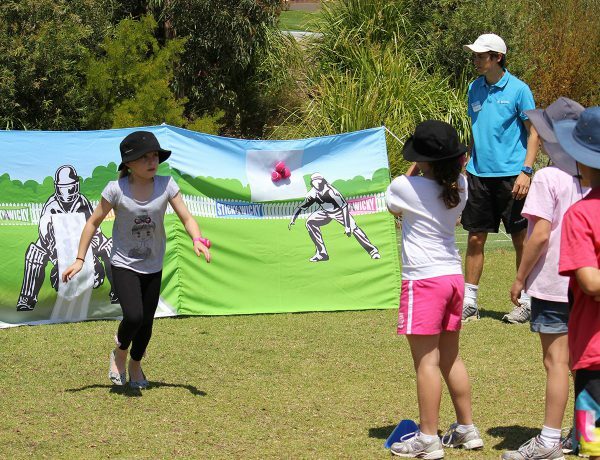 We would recommend Proactivity to all centres, schools, parties! When competition is not the main focus, children are allowed to further investigate their abilities and just give it a try! The children were very excited. They had a great time. Loved the ball games and giants treasure. Parents were very impressed. Several parents have commented in our communication book that their child is really enjoying the sessions and talking about the activities at home. Thanks to everyone at Proactivity, we really enjoyed having you at our centre.